According to Reiki Master, William Rand, “Reiki is a Japanese technique for stress reduction and relaxation that also promotes healing. It is administered by “laying on hands” and is based on the idea that an unseen “life force energy” flows through us and is what causes us to be alive. If one’s “life force energy” is low, then we are more likely to get sick or feel stress, and if it is high, we are more capable of being happy and healthy. 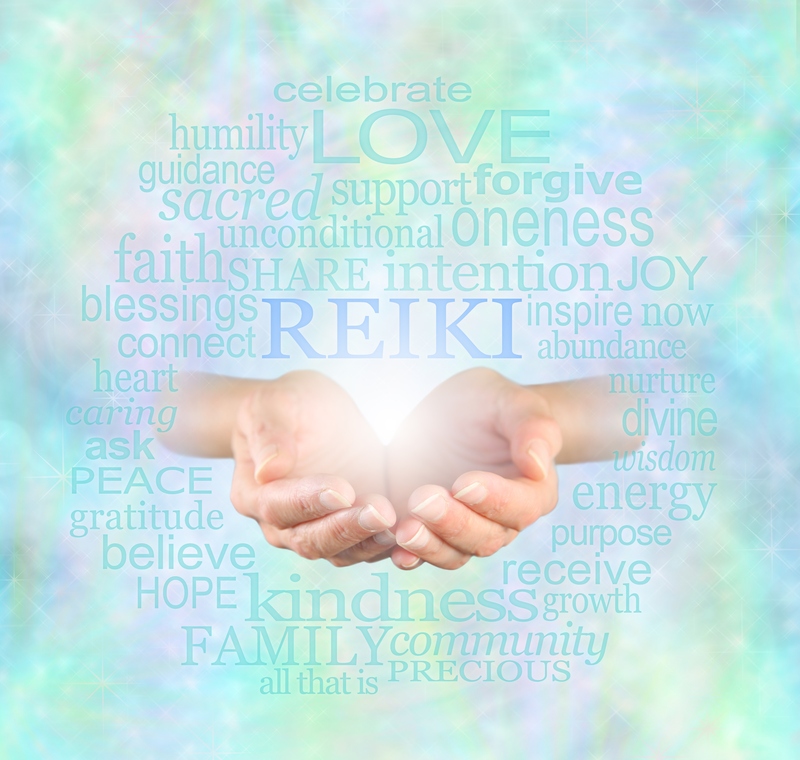 Reiki knows where to go and what to treat so it is not dependent on the skills or experience of Reiki Practitioner. It flows to the area needing healing, not necessarily where the symptoms are originating. Some who receive Reiki feel a warmth flowing through their body or specifically in certain areas of their body, while others may feel a tingling. Some may feel nothing at all. Several clients have fallen into a gentle sleep while receiving treatment. All feel a sense of peace and relaxation when done. 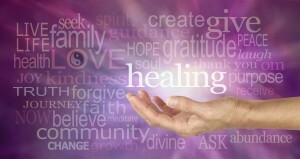 Reiki treats the whole person: the physical, emotional, mental and spiritual bodies. Many dis-eases originate not in the physical body but in the emotional, mental or spiritual bodies. If stress or other emotions and thoughts are not healed they show themselves in the physical body as stomach ulsers, heart disease, cancer or other dis-eases. Reiki can also be sent at a distance. Reiki knows no time or space limitations. 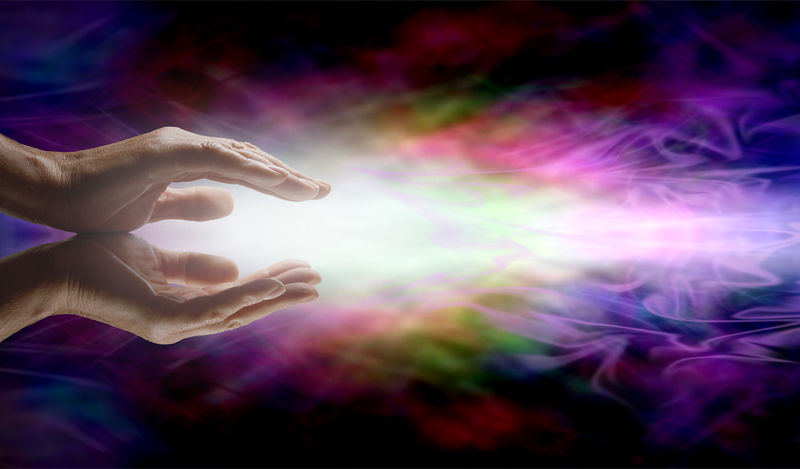 In fact, some say Distant Reiki works faster and more efficiently because it works at the chakras, auric level, and outer bodies where the physical dis-eases originate. 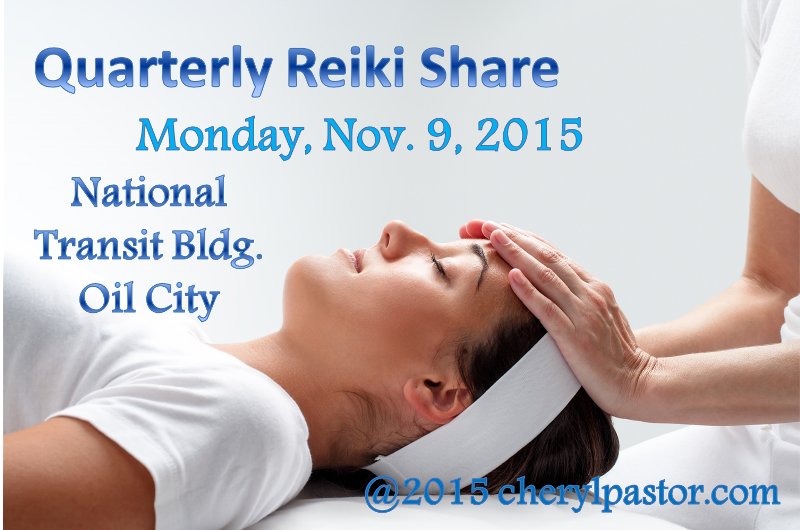 Distant Reiki only needs a few minutes to send and does not take nearly as long as a hands-on treatment. The intention of sending Reiki to the person is what makes it work. 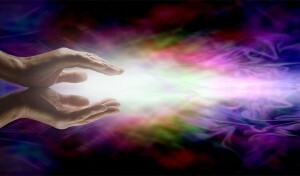 Reiki distance healing can be set up to automatically repeat sending energies to a person during a specific timeframe. Reiki should be used in cooperation with conventional medicine. A Practitioner is not a medical doctor, although many nurses and physicians use Reiki in their normal practice. 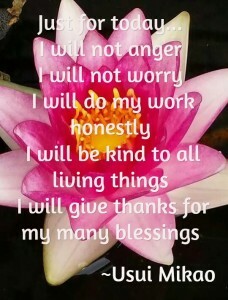 All Reiki treatments need permission. It will never violate free will and never do harm. The Practitioner cannot give you “bad” energy but rather is a channel of life force energy from the divine that will clear and enable your own energy to heal you. Reiki helps to harmonize body, mind and spirit for yourself or anyone you want to help. There is no belief system attached to Reiki and is not bound by a religion. If you’d like to try the healing and stress relief of Reiki, attend my next Reiki Share on November 9, 2015 in Oil City, PA. For more information, visit Quarterly Reiki Share Event. 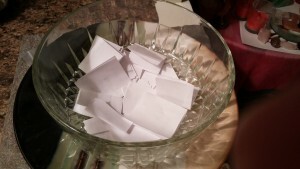 If you aren’t local or are unable to attend, email me at cjpastor56@gmail.com with your distant healing request and it will be put into my crystal Reiki bowl to receive Distant Reiki every week until the next quarterly share.